Cloud-based Nureva Span Workspace for collaborative teams adds in-demand functionality for importing PDF documents, guest user type, expanded note. In-demand functionality for Nureva Span Workspace adds ability to import PDF documents, new guest user type and expanded note functionality enhance support for team productivity . 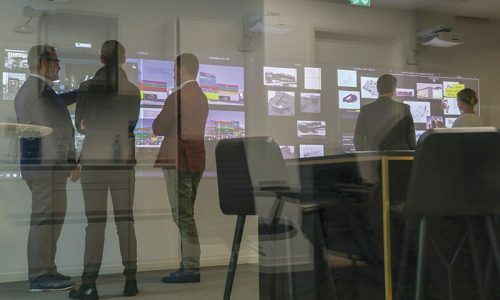 At ISE 2019 (Integrated Systems Europe), attendees will get a glimpse of the in-demand functionality added to Nureva Span Workspace, the company’s cloud-based solution for collaborative teams. Visitors to ISE 2019 can get a hands-on demo of the new in-demand functionality in Nureva Span Workspace at stand 11-B180. 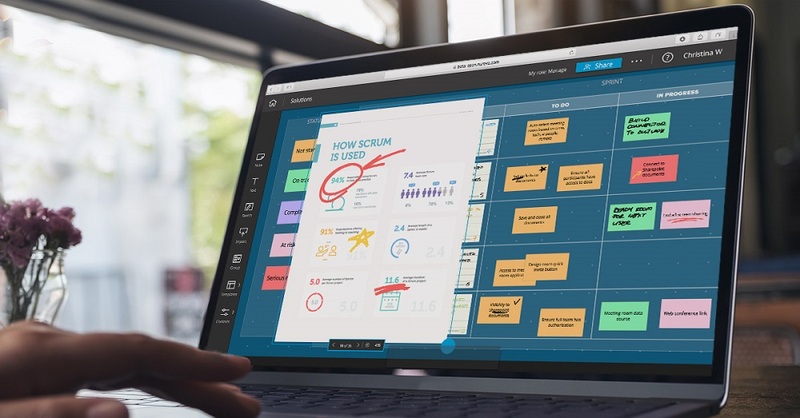 Nureva says the new features are a direct response to the needs of Span Workspace users who regularly work with note and card-based processes such as lean, agile, design thinking and facilitated business planning. According to a company press release, the new features will make it even easier for them to adopt the solution without the need to change their current process. Throughout 2019, Nureva will continue to roll out new functionality and third-party integrations that support digital transformation and deliver process efficiencies and improved team engagement. “We are continually engaged with our customers as they deepen their use of Span Workspace to digitally transform their core collaborative processes,” says Nancy Knowlton, Nureva’s CEO. The new features will be available in Span Workspace in March 2019 at no additional charge to subscribers, according to the company.